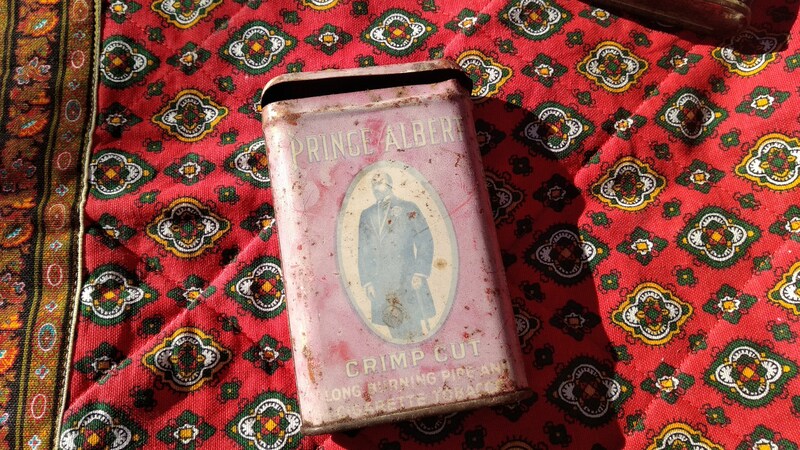 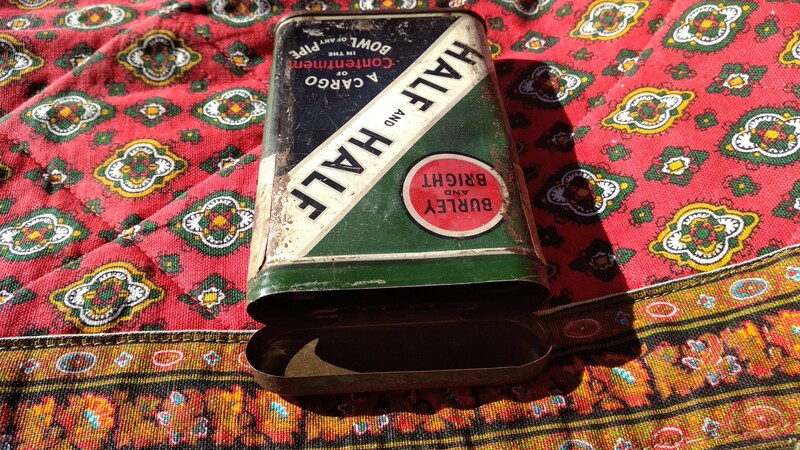 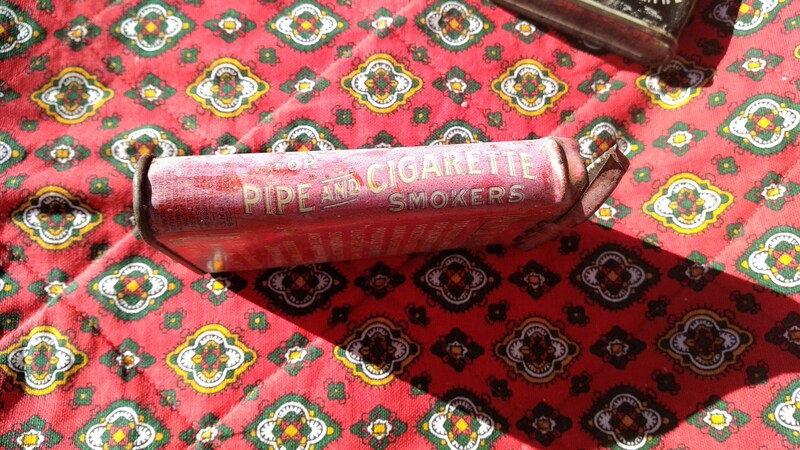 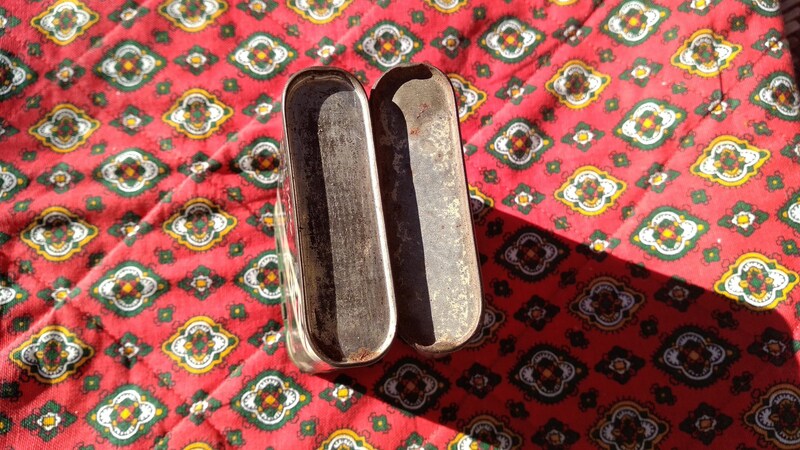 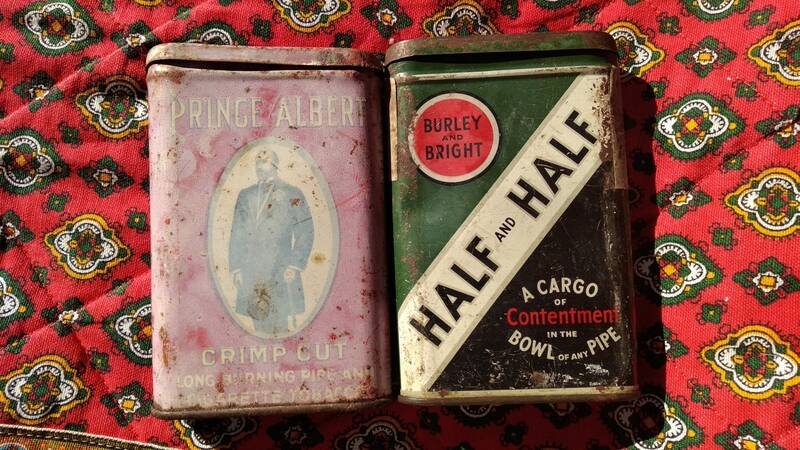 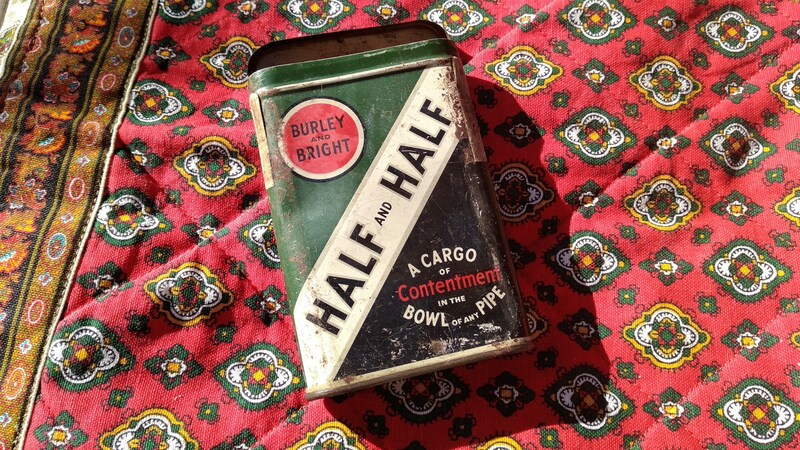 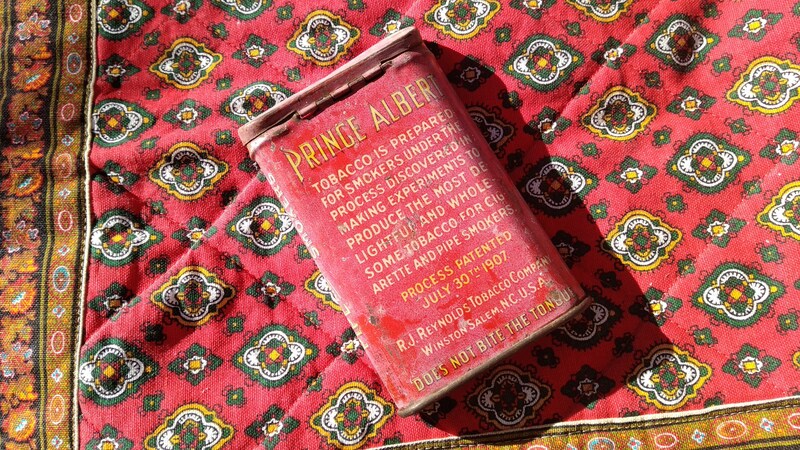 Original 1940's Lucky Strike Half Half Tobacco Tin Box and Red Prince Albert Box. 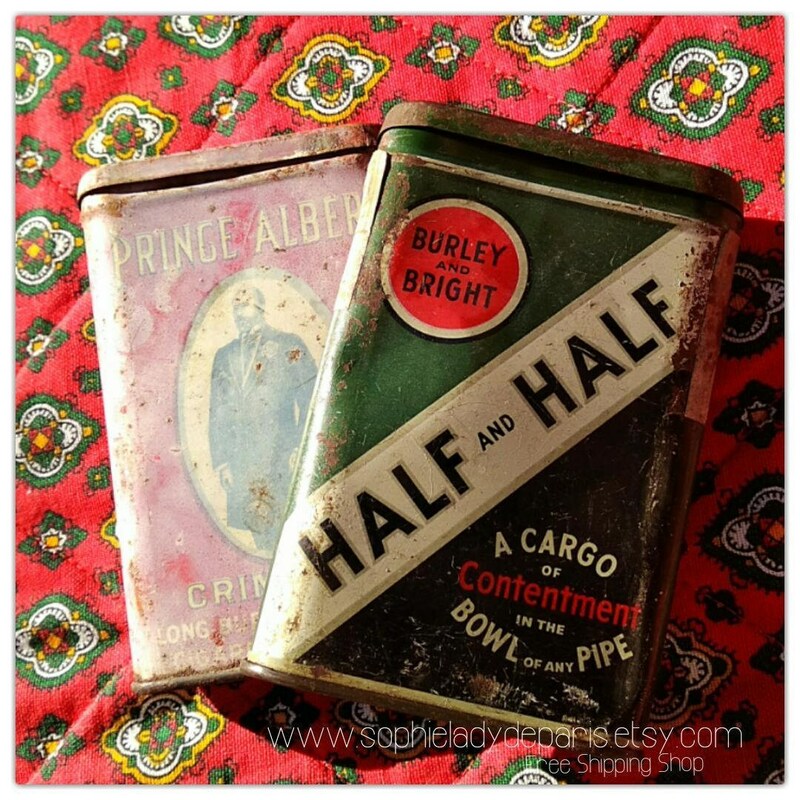 Set of two Collectible Boxes. 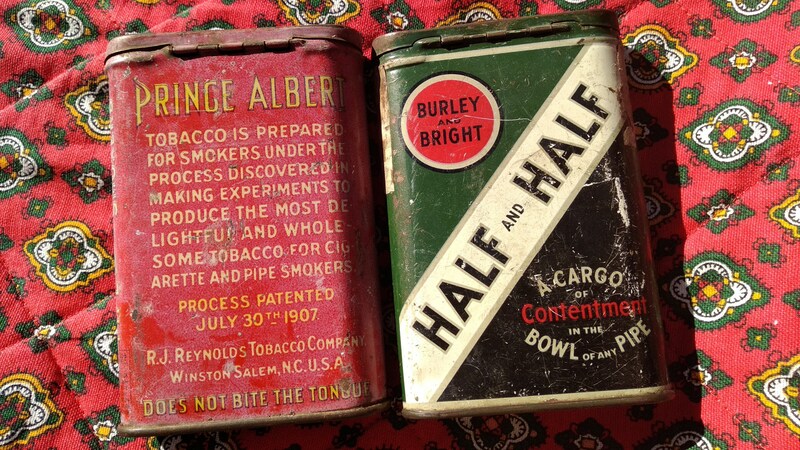 Original set of Two collectible Boxes.